Profile: Intense Citrus and Tropical Fruit. 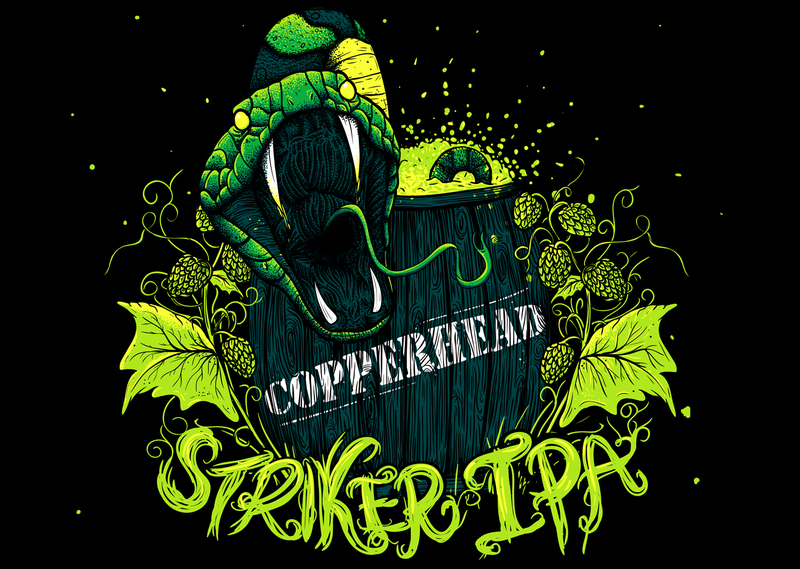 Description:Striker IPA is all about hops. The trio of Citra, Columbus and Apollo hops create a dank, resinous, tropical and citrus flavor. Light bodied with a crisp malt base lets the hops shine.